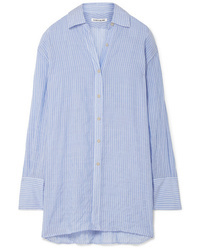 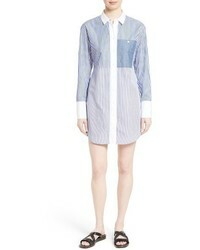 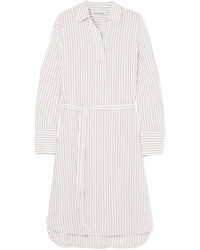 Elizabeth and James Tawerence Oversized Striped Gauze Shirt $154 $385 Free US shipping AND returns! 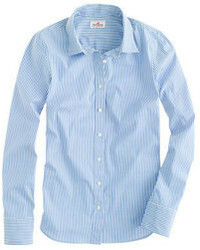 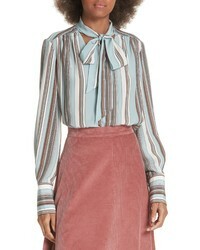 Elizabeth and James Francois Striped Voile Shirt $138 $345 Free US shipping AND returns! 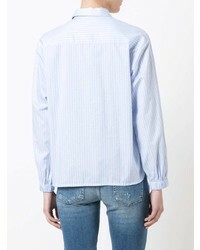 Elizabeth and James Striped Shirt $345 $492 Free US Shipping!